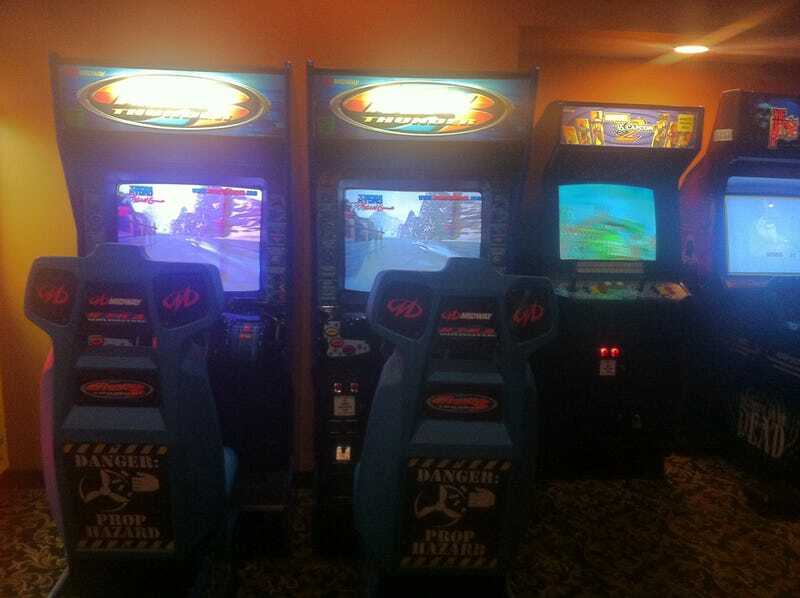 Found a working Hydro Thunder arcade cabinet. Best arcade game ever. My father used to be a truck driver. I spent the bulk of my summer in 1999 on the road with him visiting 38 of our states along the way. I must’ve sunk $5 in quarters into this game at every truck stop.